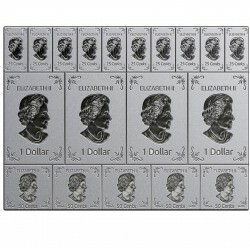 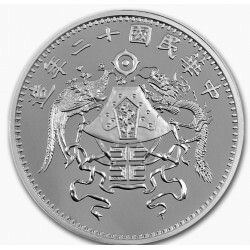 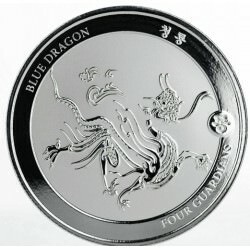 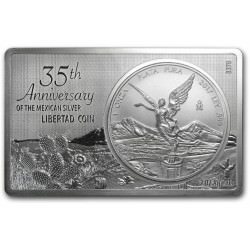 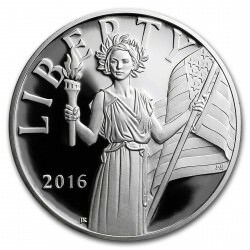 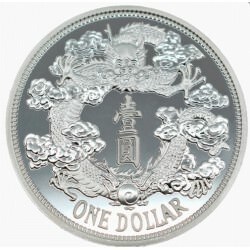 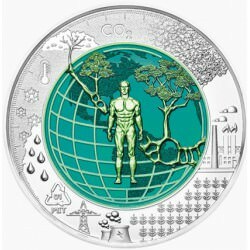 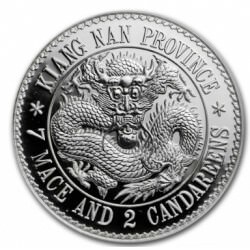 Available in 2oz Gold and 1oz & 5oz Silver. 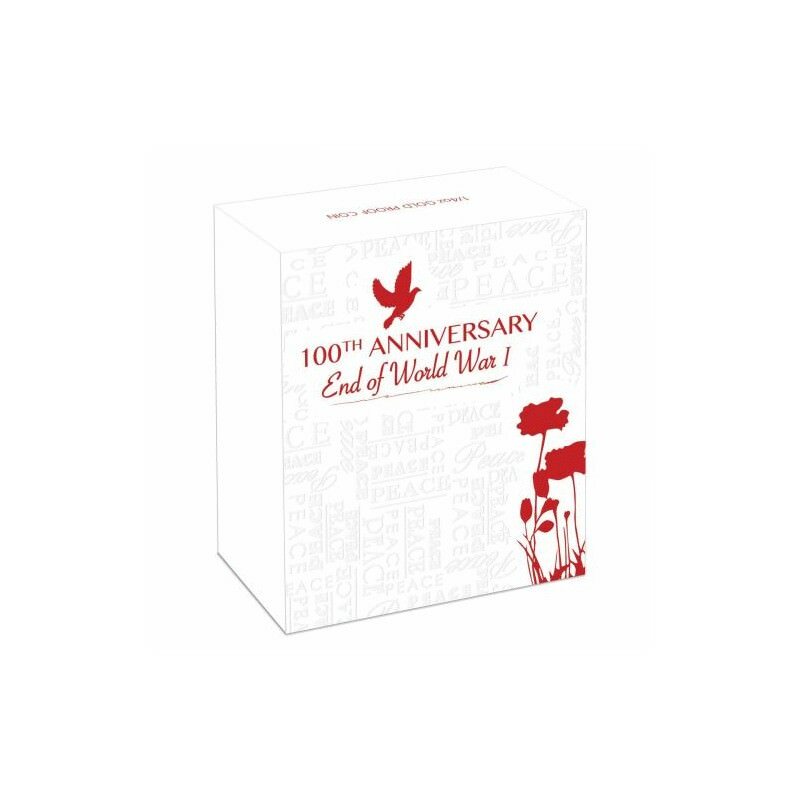 The bloodshed of World War I ended in 1918 at the 11th hour of the 11th day of the 11th month. 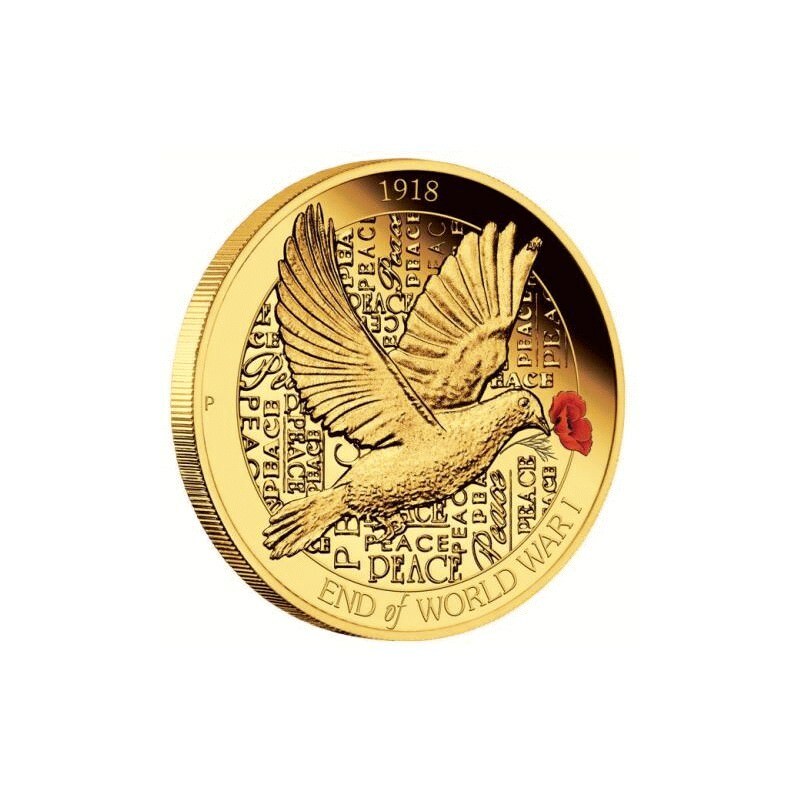 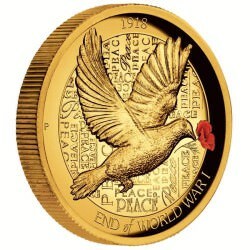 To mark the cessation of hostilities 100 years ago, The Perth Mint offers this carefully considered numismatic tribute honouring the courage and sacrifice of those who suffered the conflict’s unremitting brutality at Gallipoli, in the Middle East and on the Western Front. 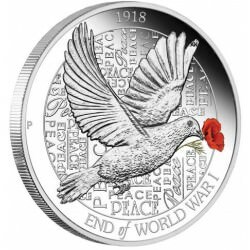 The coin’s reverse portrays a dove which has for millennia symbolised ‘peace’. 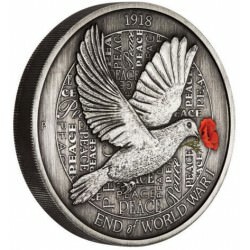 The bird is holding another poignant symbol in its beak. 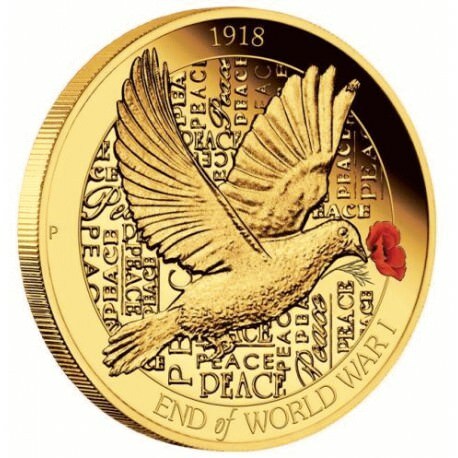 Red poppies were the first flowers to bloom in the devastated battlefields of Western Europe and soon became universally associated with the act of remembrance. 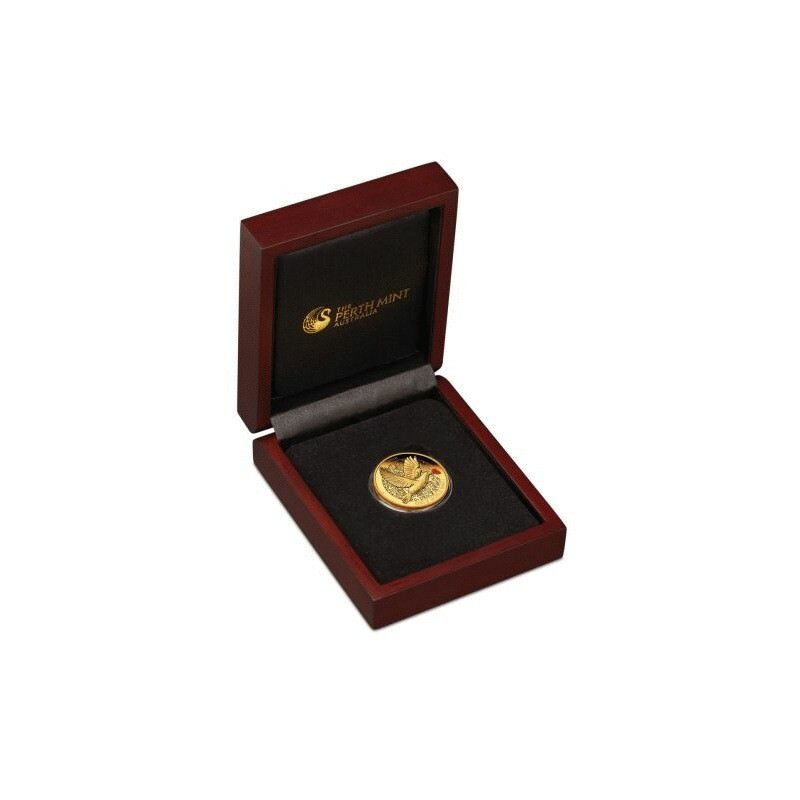 This remarkable release is struck from 1/4oz of 99.99% pure gold. 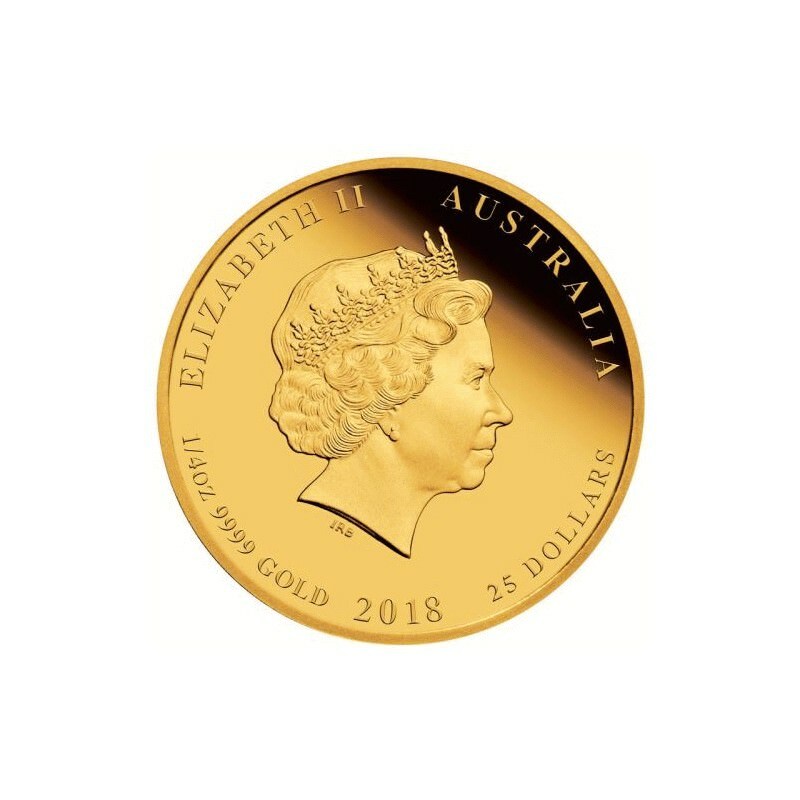 Issued as legal tender under the authority of the Australian Currency Act 1965, this 100th anniversary coin portrays the Ian Rank-Broadley effigy of Her Majesty Queen Elizabeth II on its obverse. 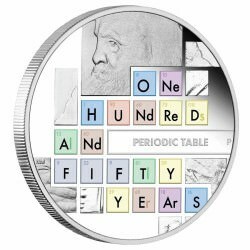 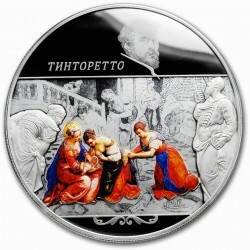 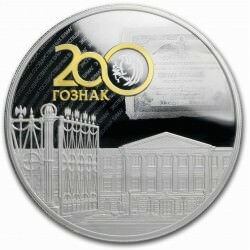 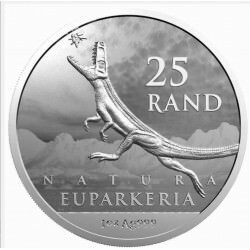 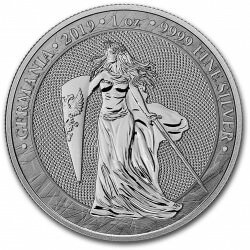 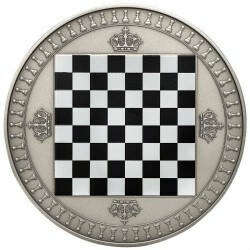 With a maximum mintage of just 1,000 the coin represents an especially rare and highly desirable tribute. 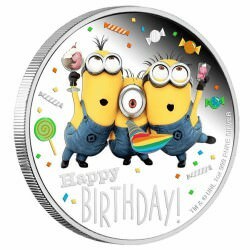 Accompanied by a numbered Certificate of Authenticity, each coin in the mintage is housed in a classic textured grey display case and delicately designed shipper.